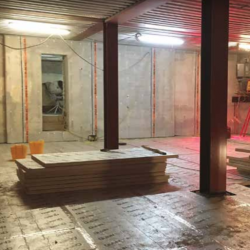 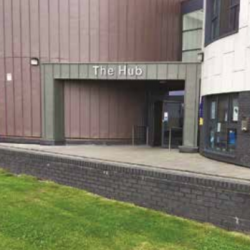 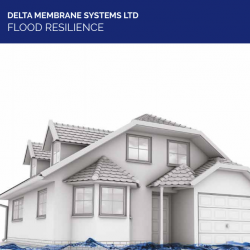 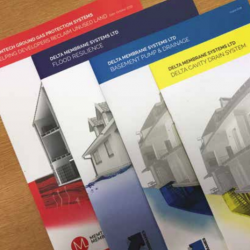 Delta was recently involved in providing assistance in designing a robust waterproofing solution to a new build basement within a synagogue in North London. 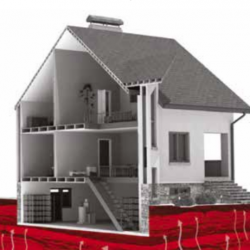 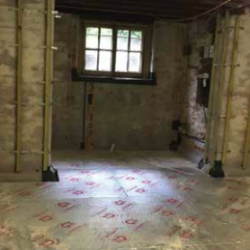 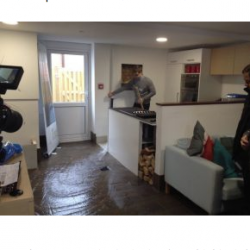 Delta Membrane Systems was recently specified to help transform the basement of a Victorian detached residence in Altrincham, Manchester, into a living area. 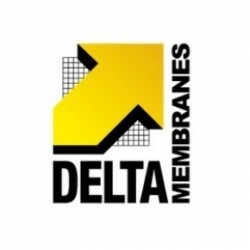 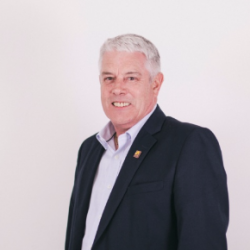 Delta Membrane Systems Limited has announced the appointment of a new Company Director, Kevin Dodds, effective 8th December 2017.